HARRIET R. UCHTDORF received a bachelor's degree in business administration in Frankfurt, Germany, and worked with the public transportation department prior to her marriage to Dieter F. Uchtdorf, who now serves as Second Counselor in the First Presidency of The Church of Jesus Christ of Latter-day Saints. She has served in many callings in the Church and as an institute teacher in Frankfurt. She and her husband have two children, six grandchildren and one great-grandchild. This is a beautiful book on the power of faith and belief in Christ. Sister Harriet Uchtdorf shares her experience of how life plans change. She talks about her husband becoming an Apostle for the Church of Jesus Christ of Latter-Day Saints. They were planning on returning to Germany when he was finished with a church assignment. They looked forward to returning home and spending time with their grandchildren. In 2009 their plans changed as they devoted their time and talents to his apostleship. She shares her conversion story. She has dealt with many heartaches, but has strong faith in the Lord. I enjoyed reading her testimony and learning more about her life. Her husband has become one of my favorite speakers because of his testimony and the way he eloquently speaks. This book showed me how well they compliment each other. She has a beautiful testimony. This book is short and sweet. 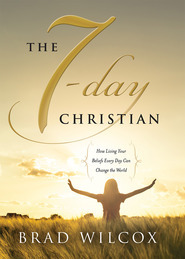 It is a book to read when you have a moment to contemplate and a desire to learn of other's experiences and testimony. We LOVE President Uchtdorf and rejoice in his words. Now we are privileged to read from Sister Uchtdorf as she shares her thoughts about her life and her testimony of her conversion. "Alone, at home I reflected on my life, our plans, the Lord's plan, and His timetable. My thoughts went back to when I was twelve year old." Then she shares her conversion story and how the missionaries brought light back into her home after the passing of her father...another unplanned event. How grateful she is for those missionaries! "My dear brothers and sisters, you are the parents and families who will prepare these young men and women to serve missions. You help the them to bring the gospel light to every land today. 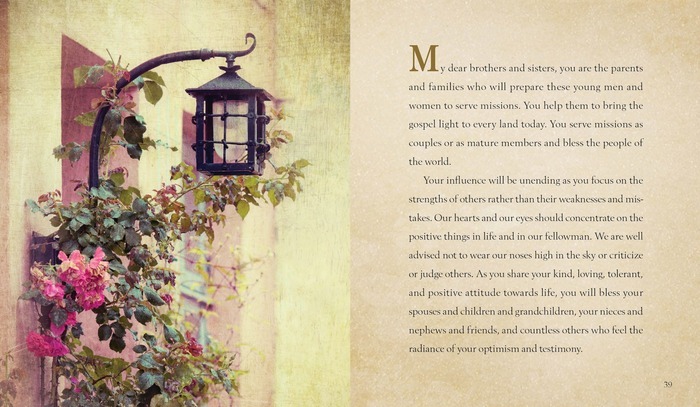 You serve missions as couples or as mature members and bless the people of the world." This is a book that doesn't take long at all to read. Sis. Uchtdorf shares that she always believed their "overseas assignment" here in the United States was temporary and that one day they would return to Germany. In 2004, when her husband received the call to be an Apostle, they knew their lives were changed forever. She reflects on the difficult times her family went through when she was 12 years old and the message two missionaries brought her family. 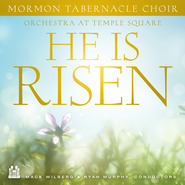 She also expresses her love for the hymn "Hark, All Ye Nations!" and how they consider it their "German hymn." The words do a great job of explaining how they felt during this time of their lives and has expressed her feelings on many other occasions since then. The light we share will, indeed, bless our lives and the lives of others as we serve, teach and are an example of good for those around us. 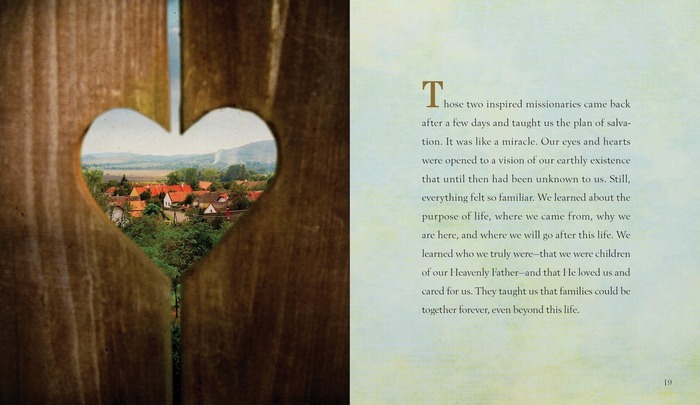 While this book is short, the message is powerful and the photographs are beautiful! It's a wonderful book to display and can easily be read again and again. 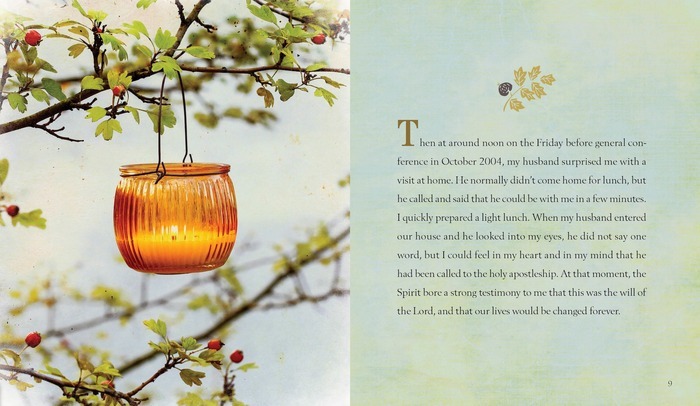 This beautiful gift book provides a sweet reminder of the need to look for the light in our lives rather than the darkness. Sister Uchtdorf talks about how she and her husband came to Salt Lake City to serve in the Church of Jesus Christ of Latter-day Saints temporarily. When her husband was called to be an apostle, it changed everything. She goes on to discuss why she and her husband were willing to make the changes the Lord asked of them, by sharing the circumstances around her families' conversion to the gospel and the light it brought into their lives. The message here revolves around the importance of sharing the light we have been blessed with and how that can help us adapt to the challenges and changes that God asks us to face. 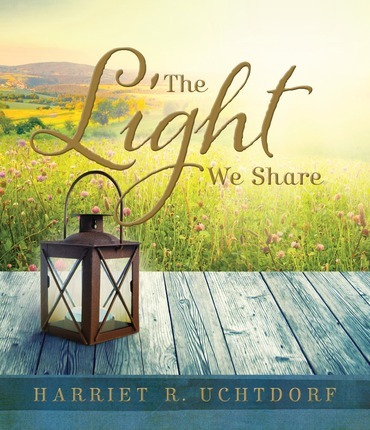 A beautifully decorated and written book that reminded me that despite the darkness in the world, there is still much light available to those willing to look for and share it.